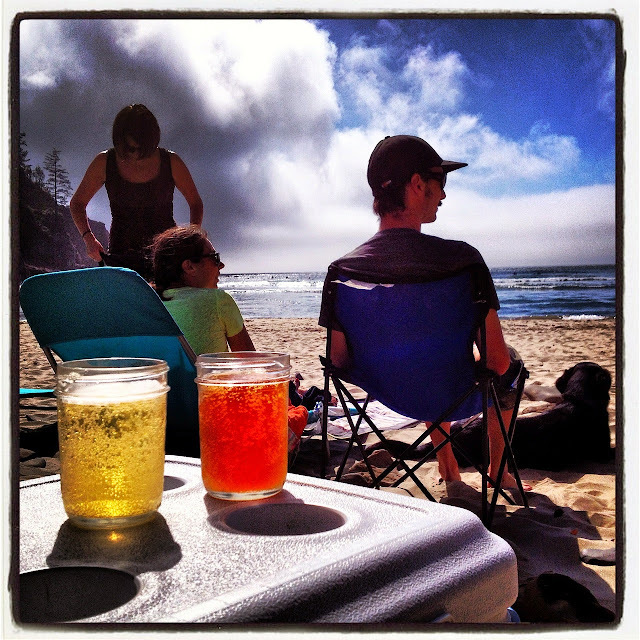 Cranky Fitness: Summer's Here: Cheers? It didn’t take long to be reminded of one of the reasons why I rarely indulge in alcohol. Within minutes of my final drink I could feel my stomach starting to expand. It felt as if someone had inserted a balloon and was steadily filling my belly with air. My stomach kept growing, it became uncomfortable for me to move, and I hit rock bottom when I had to loosen my belt and undo the top button on my jeans. It was a pretty sight to behold. The next morning my belly balloon had mostly deflated but I still felt sluggish all day long. Happy birthday to me! Do you ever drink (or eat) something even though you know you’re going to pay for it later? If you’ve noticed that you’re drinking more alcohol as the weather gets warmer, know that you’re not alone. About 1 in 3 people acknowledge that they drink more in the summer. Why? It’s pretty straightforward: Most people enjoy drinking socially and we tend to socialize more in the summer months. Is this a big deal? Isn’t A Little Drinking Good For You? There are lots of reasons why drinking alcohol in moderation can be good for your health. It can help lower your risk for cardiovascular disease, it can prevent sicknesses such as the common cold, and it can even lengthen your life. Aside from these physiological benefits, there are strong psychological benefits of enjoying a few social drinks. After a long week, having a drink with friends can help you unwind. It's one of many ways to de-stress and can help you mentally move into relaxation time. Saying, “let’s grab a drink” also provides a reason to socialize and build relationships – It’s fun to hang out on a sunny patio with a drink and good company. But What About The Bloating? The carbonation in some alcohol can be one cause of stomach bloating. 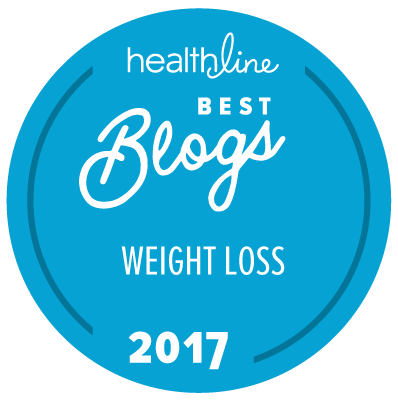 Wheat-based drinks (like beer) can also cause bloating because the wheat is difficult to digest for some people (which is also why some people bloat after eating a big pasta meal). Another cause of bloating can be the high sugar content found in most alcoholic drinks. Sugar binds with water when it’s stored in your body so excessive drinking can lead to extra water retention and bloating. Beyond just its sugar content, alcohol packs a wallop when it comes to calories. Every gram of alcohol carries 7 calories. Compare this to protein and carbohydrates, which each have 4 calories per gram, and it's easy to understand how the calories from alcohol add up pretty quickly. Plus, those 7 calories don't come with any vitamins, minerals, or nutrients that your body needs to survive and thrive. That's why drinking alcohol is sometimes referred to as "drinking empty calories". Take a guess. In an average week, how many calories do you think you get from the alcohol you drink? How close was your guess? (For the record, my three birthday beers landed me a tidy 359 calories). It’s also worth considering what types of food you eat to go along with those drinks. For me, I am quite a disciplined and healthy eater, but I’ll admit that I wasn’t eating a salad to go along with my birthday drinks! Whether you’re drinking beer, wine, or cocktails, there is a high likelihood that some not-quite-healthy snacks are going to be found nearby. It’s this food-drink combo that can lead to some pretty astounding calories being consumed in a very short period of time. I know cutting out alcohol altogether is probably not a realistic option for most people. Instead of trying to go cold turkey, it might be helpful to take a mindful approach to what you’re drinking. Mindful choices are informed decisions: “I’m going to have one glass of wine tonight and will really enjoy it” is a much different approach than cracking open a bottle and filling your glass whenever you feel like it. Maybe you’ll even want to tell someone about your plan. Saying out loud, “I’m going to have just one drink tonight” can be almost magical. There is something very powerful about publicly stating a goal – You are much more likely to stick to it. The same goes for your food choices. Mindless snacking has no boundaries and the consequences aren’t considered in the moment. Imagine sitting in front of a big bowl of chocolates or potato chips and “just having a few” – It’s easy to get out of control, often without even realizing what just happened. Mindful snacking could be practiced with a small plate, adding your snacks to it, and knowing that this is your limit. You’ve made a conscious decision and set a boundary. Now enjoy those snacks! How do you avoid drinking too much or over-eating, especially during the summer social season? Share your ideas below! 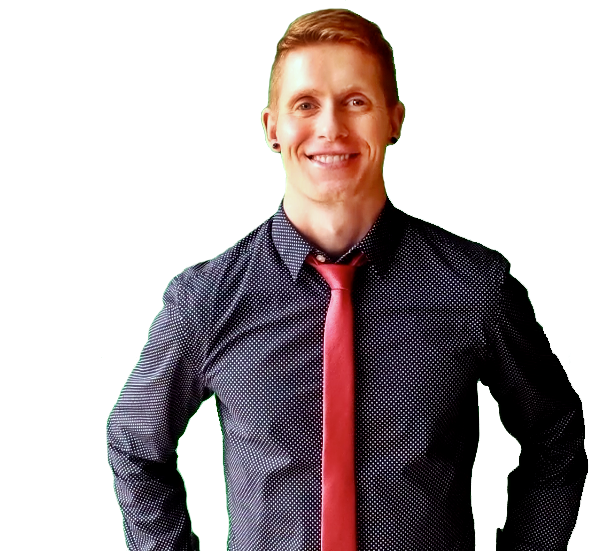 Dave Smith is a fitness and weight-loss coach who was chosen as “Canada’s Top Fitness Professional” by CanFitPro for his contributions to the health community. 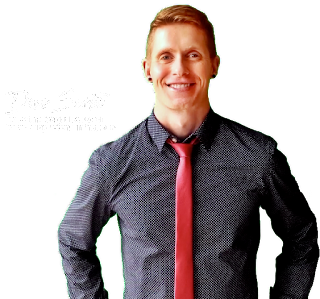 You can learn about his holistic approach to healthy living at makeyourbodywork.com. Thanks for this post. I needed it! I'm doing great with my food and exercise, but still having a few drinks in the evening. I'm going to try the "I'm only going to have one glass of wine" tonight! Thanks! Did you try it out yet? Any success? Ever since I started watching what & how much I eat, I found myself drinking a LOT less. Alcohol and any other sort of caloried beverage, really. It just isn't worth it to me. I'd rather chew my calories. Every once in awhile (I jokingly say about once a quarter) I decide I'll have a few drinks. But otherwise I end up being the designated driver for my husband and his craft beer habit. Once every 6 months I food journal for a week and am always surprised how certain items "sneak" in there that I didn't even notice. I also am "that guy" with the water, although I do enjoy a beer or wine. When docs recommend moderate alcohol use as a benefit, I noticed that they'll usually add the caveat "unless you don't drink at all", and I can see why - when I've occasionally tried adding a little, I might have messed up sleep or something. So my latest thing is keeping it early enough, and a very small amount. The great thing about wine is that, unlike beer, a satisfying portion may be less bloatish. Hmmm...photos of my big beer belly might not be a good endorsement for my fitness services! hahaha. Portion sizing is great as long as you can stick to your plan. For me (whether it's food or drinks), I have to set out a portion and then put away the rest...otherwise I never stick to my original plan. Glad your system is working for you! Great points! About 30 years ago, a doctor told my husband to have a glass of red wine every night with dinner. He has done so ever since. Once in a while we go out and he has two glasses. That's all. As for me, i fall asleep as soon as the stuff hits me in amounts of more than a tablespoon, so i just don't indulge. My standard line is that i'll have a cup of decaf coffee or some tea, because i'm driving home. Having spent all but the first six years of my life dealing with food allergies makes this a habit that takes no thought anymore. Bloating is only one of the symptoms I try to avoid by reading all the ingredients all the time. It's amazing how much better you can feel when you take the time to learn what foods work for you and which you need to avoid. I didn't put in much effort; my various allergists did. Nutrient absorption: my poor mother. As her allergies got worse and worse as she aged, she got thinner and thinner. I am acutely aware that thin Does Not Equal healthy. I'm lucky, I guess - never found an alcoholic drink I was willing to swallow (didn't try to hard). I am not so lucky on the snack front. I do love ice cream. But that love keeps me riding my bike and burning lots and lots of extra calories so I can indulge! Glad to hear you're staying active too. It must make that ice cream even more of a treat when you just finished a good bike ride!